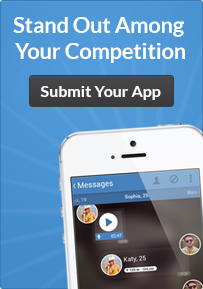 Are you looking for extra exposure for your mobile apps? Our goal will always be to get mobile apps the recognition and exposure they deserve. Would you like to advertise on our site? We offer a few different advertising packages.